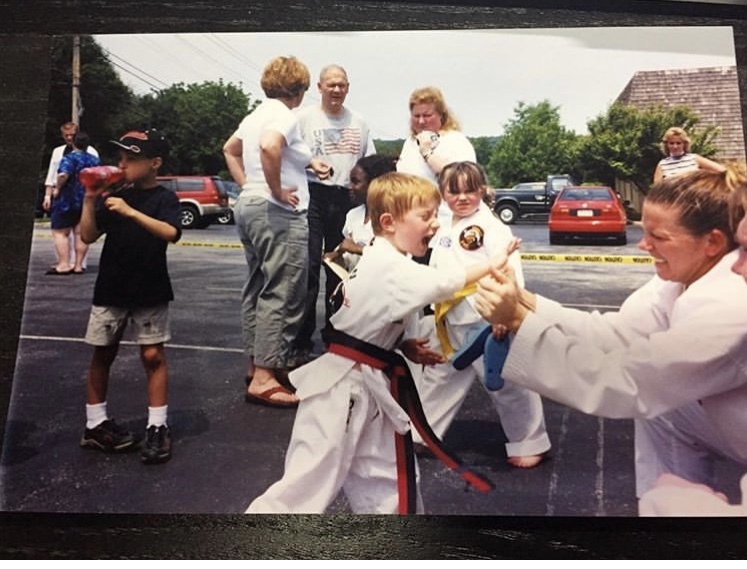 Joe Grubb started training at the Dragon Gym in 2001 at the age of three. training. Joe also trains in Brazilian Jiu-Jitsu. Children's Martial Arts Instructor at Dragon Gym Mainline. 1. When did you first become interested in Martial Arts training? got my black belt in no time. Instructor. How did you train for that achievement? 7. What about someone with ambitions of becoming a Martial Arts instructor? much from teaching and it is an amazing experience. Arts training at Dragon Gym? Instructors did an awesome job at make me feel comfortable.